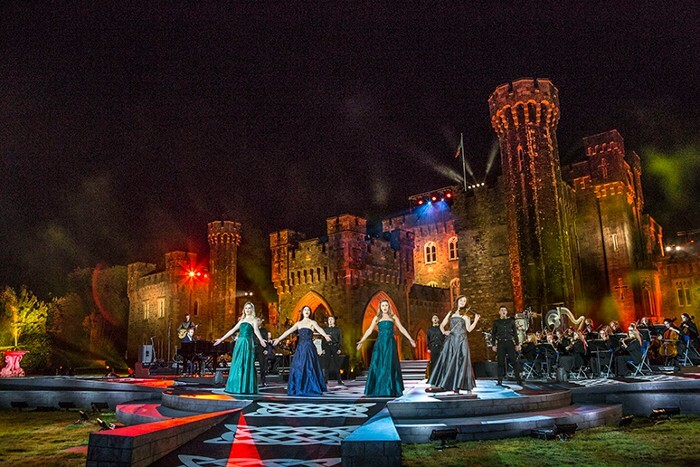 A week on from our incredible experience filming our new outdoor Celtic Woman spectacular 'Ancient Land' at Johnstown Castle. Thank you to everyone who came from near and far to see us perform, it was such a thrill to share our new music with you all. We will bring you details soon of when this show will broadcast on PBS and other stations globally.